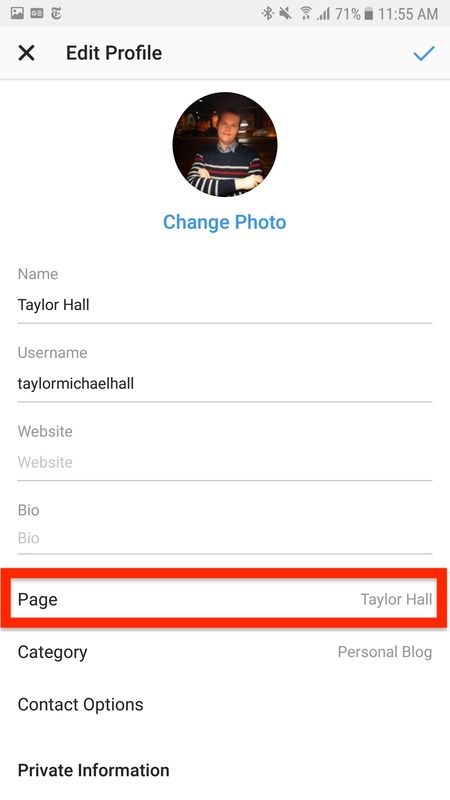 In order to use Tailwind for Instagram's Auto-Post feature, you'll have to convert your Instagram account to a Business account. This requires you to link a Facebook page to your instagram. Read more about setting up Auto-Post for Instagram in our Knowledge Base article: How do I Automatically Publish posts to Instagram? If you wish to change the Facebook page that's connected with your Instagram Business profile, please follow the instructions below. Voila! You're done! 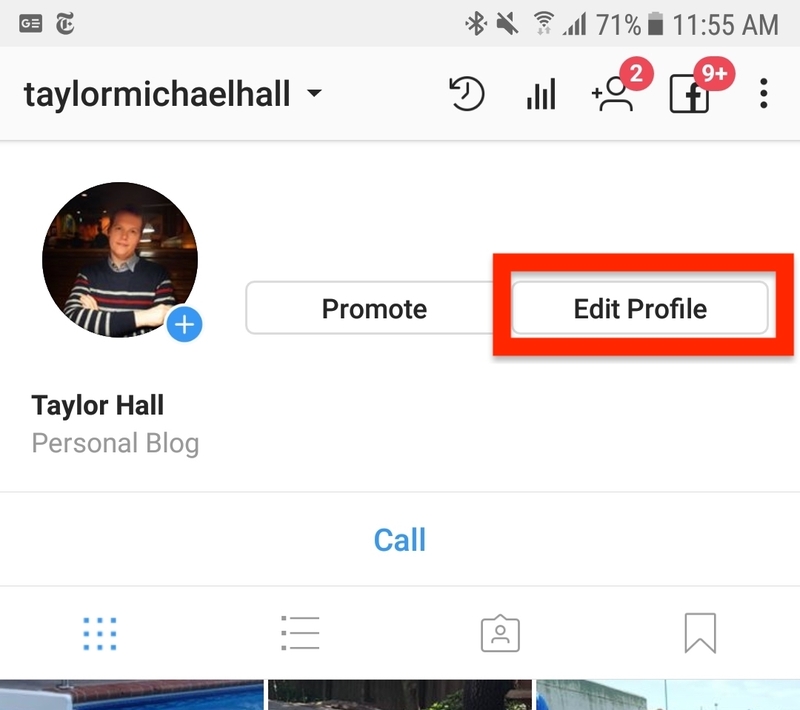 Your new Facebook page is connected to Instagram for Auto-Post!